I am a music producer/mixing engineer and professional guitarist based in Los Angeles. 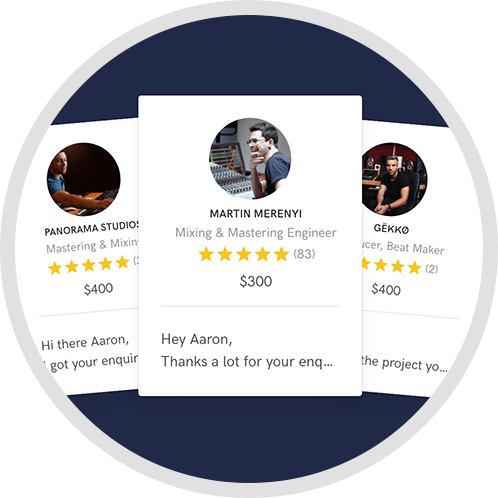 Starting from scratch, i can help your music to reach a better quality on affordable prices in my home studio. Recording: Vocals, Acoustic Guitar, Electric Guitar and various solo instruments through Class A recording gear at the best studio quality. Arrangement & MIDI production: I can create new arrangements, instrumentations, string arrangements, synth and drum machine programming for you songs using my wide collection of hardware and software instruments, libraries, eurorack modules, analogue synthesizers and effects. 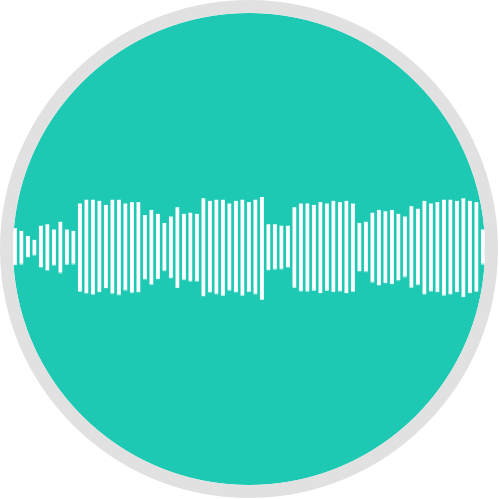 Editing and Fine Tuning: If you have some recorded material that needs to be treated to sound on perfect time and pitch, or get cleaned from the noises and clicks, i can process them digitally and give some energy running through some analog tube outboard. 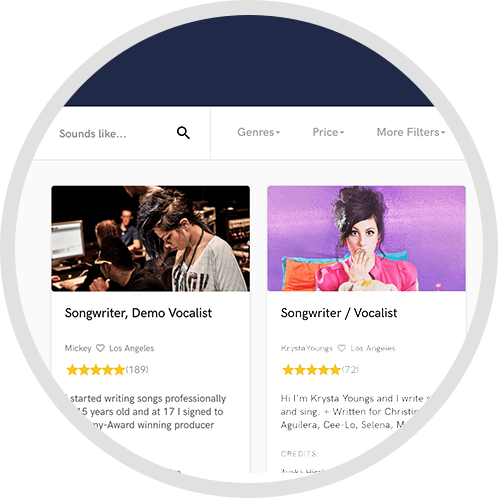 Vocal Production: Let me help you produce your vocal tracks for your song, focusing on the lead with highly detailed and natural sounding melodyne tuning and editing, creating backing vocals and harmonies and mixing them in your song. 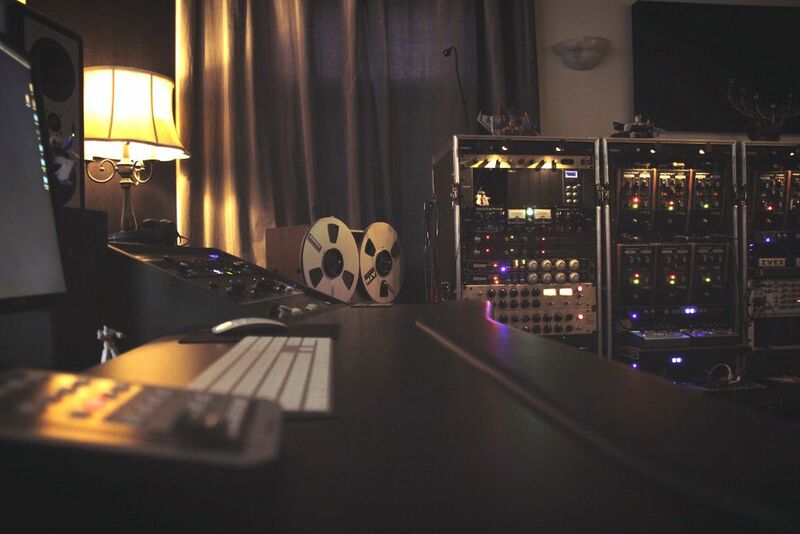 Mixing: I can mix your songs with 24 channel analog summing, have your tracks run through analog outboard after i process them with a wide collection of plugins (UAD) and glue them on the master buss. 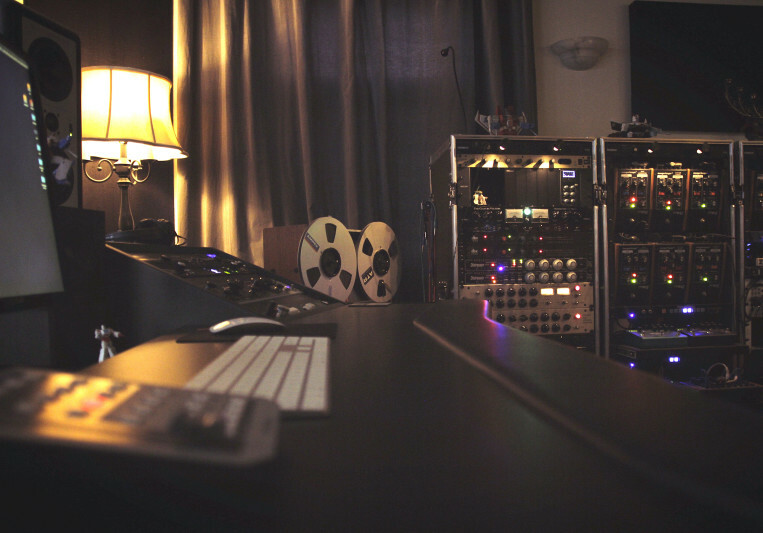 Mastering: I am offering digital mastering for all types of audio work.